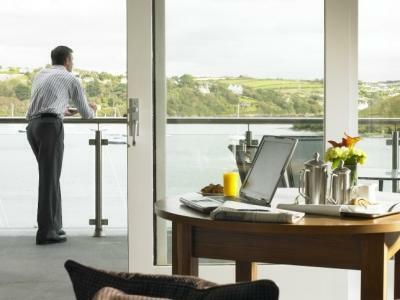 Best Rates are guaranteed when booking direct with the Trident Hotel. Exclusive Offer on Official Website Only. Limited rooms available on this offer. Pay now & save 15% off our best available rate. The rate is only available when booked in advance of arrival and will be charged upon booking. If Cancelled payment is non-refundable and non-transferable, we would advise you to have insurance to cover any unexpected cancellations. 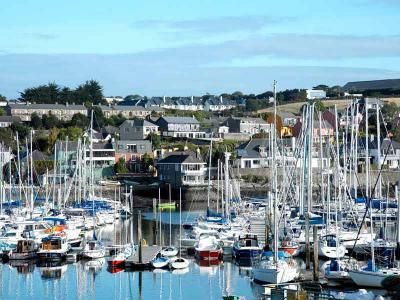 The picturesque harbour of Kinsale is one of many colourful gems along the coastline of County Cork. 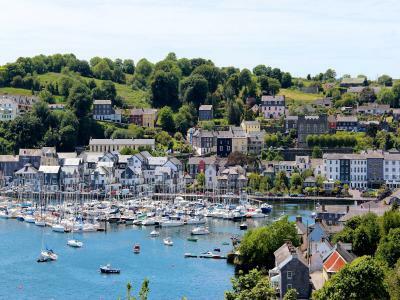 Narrow, winding streets lined with galleries and gift shops, lively bars and superb restaurants and a handsome natural harbour filled with yachts and guarded by a huge 17th-century fortress make it an engrossing place to spend a day or two! 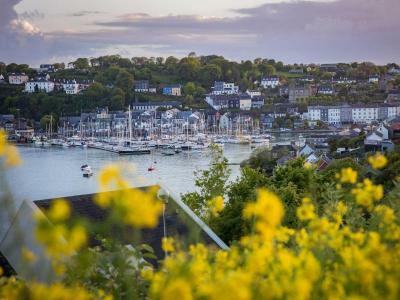 Enjoy a luxurious getaway, consisting of an overnight stay bed and full Irish breakfast cooked to order using the best local ingredients, together with a gourmet three-course evening meal in the popular Wharf Tavern all overlooking the beautiful harbour. Take advantage of this special offer and book your room today! Enjoy a three-night stay and avail of a Super Saving Discount of 10% today. Enjoy a four-night stay and avail of a Super Saving Discount of 15% today.